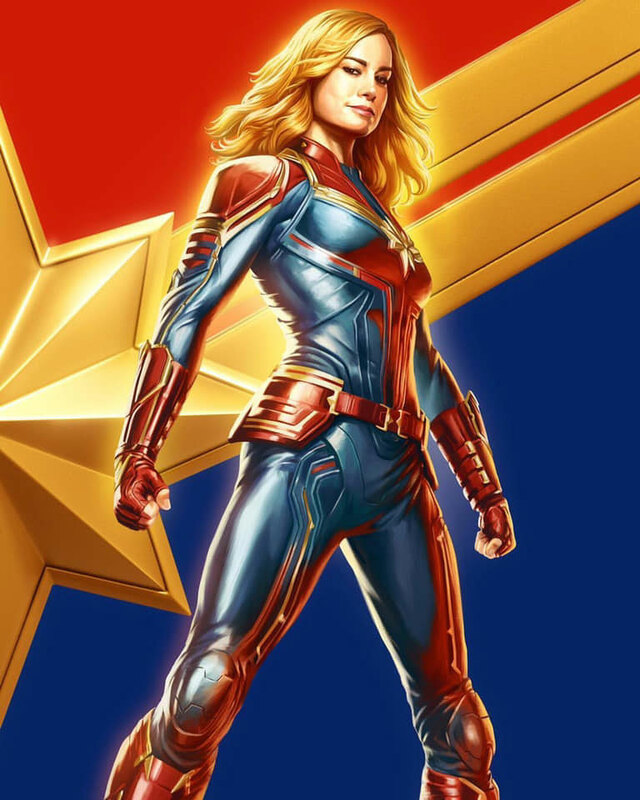 Brie Larson and Empire magazine have revealed two Captain Marvel covers and two new photos from the March 8 release. You can check out the two Captain Marvel Empire covers for newsstands and subscribers in the gallery below, and you’ll also find new photos of Ben Mendelsohn’s Talos and Jude Law’s mysterious Starforce character. You can check out all the previously-released Captain Marvel updates by clicking here.